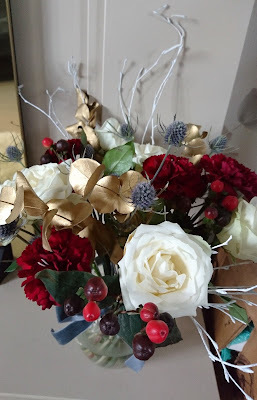 Last week I was lucky enough to receive a beautiful Christmas Bouquet from Beards & Daisies and this couldn't have arrived at a better time, as I am still recuperating from spinal surgery. Beards & Daisies are the letterbox florists which bring you locally sourced, fresh flowers online. Jo the founder of Beards & Daisies started the company by providing flowers that fit through your letterbox, these arrive in beautifully packaged parcels that fit through the letterbox, so you do not have to worry if the recipient will be in. Beards & Daisies have recently added the new Bouquet in a Box to there services and these can be purchased as a single delivery or they offer a subscription service too. As well as the flowers you receive a information card on how to care for your flowers and a card with your required message. The hand tied Christmas Bouquet in a Box I received is stunning. 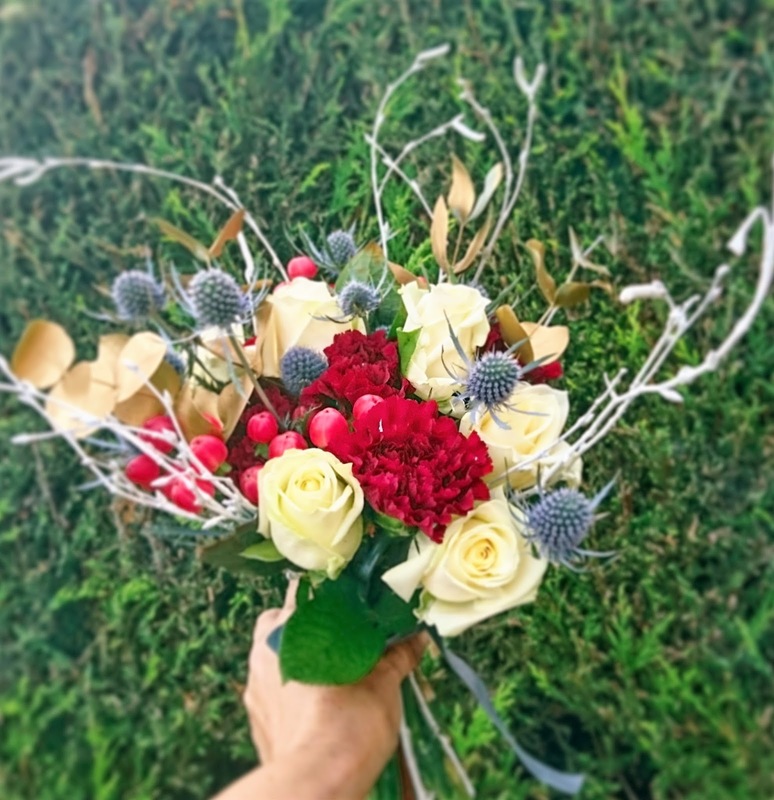 It contained the most perfect white rose blooms, eryngium, deep red dianthus, gold eucalyptus, hypericum berries and white twigs. The beauty of this bouquet is that it arrives packaged and ready to place in your vase, no need to arrange the flowers as this is already done. My bouquet was lovingly hand tied with string and velvet ribbon to give it that luxurious finesse. 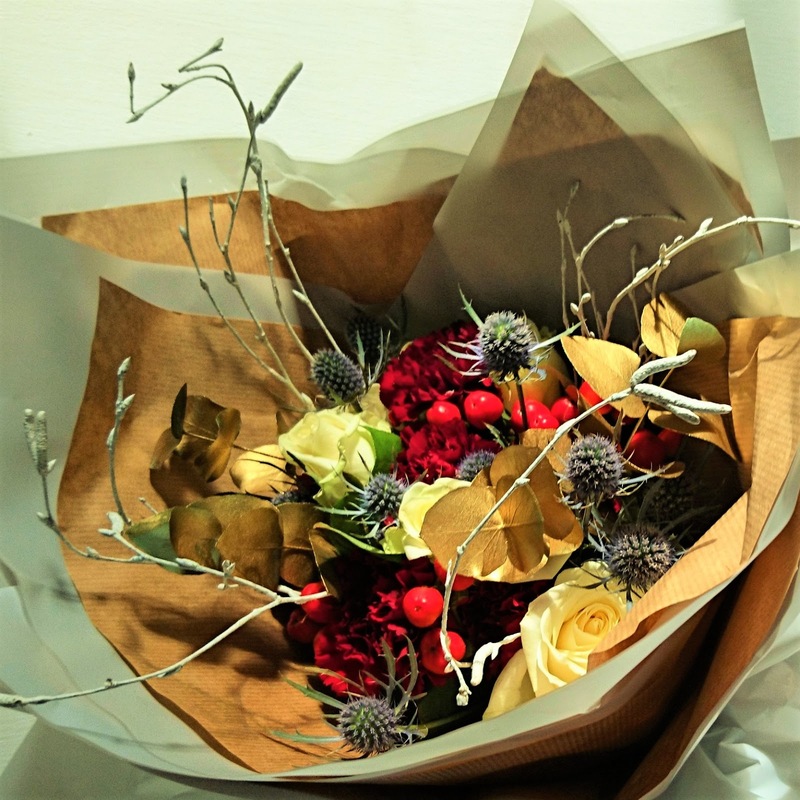 I love the Lovecats bouquet - they're really autumnal. I love the Morning Glory bouquet! I love the Jolene bouquet it is so vibrant and beautiful. I think the Florence bouquet is really pretty! I like the Wren bouquet the most. I love the RISING SUN bouquet - so pretty and cheerful!! I love the La Bamba bouquet! I love love LOVE The Wren!!!! Velvet Morning is simply beautiful, but all the bouquets look fantastic. 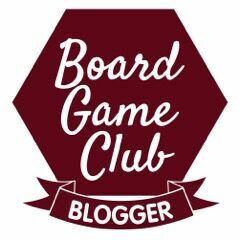 I wil definitely be ordering some for upcoming events! Sweet Symphony probably, because I love scented flowers. My favorite is YOUNG HEARTS, would look perfect in my dining room. My favourite is Crystal - such lovely bright colours and I love sunflowers! I like the Young Hearts. I love the Morning Glory bouquet. The Dove! Timeless and would fit into any colour scheme. I adore the Mellow Yellow bouquet - how can that fail to cheer up anyone! I really like Hey Now! I love the Hey Now bouquet! La Barba . Though they are all so fabulous. Lovecats is really lovely, and one of my favourite songs too! My favourite is The Hummingbird, very summery! I would love to win this prize. I love rising sun, gorgeous! I like 'the wren' look lovely. I love Lady Luck - the colours are so vibrant. I love the crystal arrangement - really would brighten up a room! My favourite bouquet was the Hearts on Fire. I love the Crystal bouquet. My favourite bouquet is the Lovecats one! I adore the bright orange lillies! I've just had a browse on the website and The Skylark is absolutely beautiful! I really like the LOVECATS, thanks for running this lovely giveaway. I like the Nightingale because of the blush pink colours of the roses. I like the Strawberry Fields bundle! I absolutely love the nightingale bouquet so so pretty! The Lovebird is beautiful. I love red roses! Sweet Symphony is my favourite, I absolutely adore freesias. Love the Millionaire flowers. So many gorgeous choices.